Gyandeep, bringing the Light of Education to 7016 children. Gyandeep program in the past eighteen years , supported 7016 children.It also supports 200 economically weak children from first to 10th STD to continue their Education. 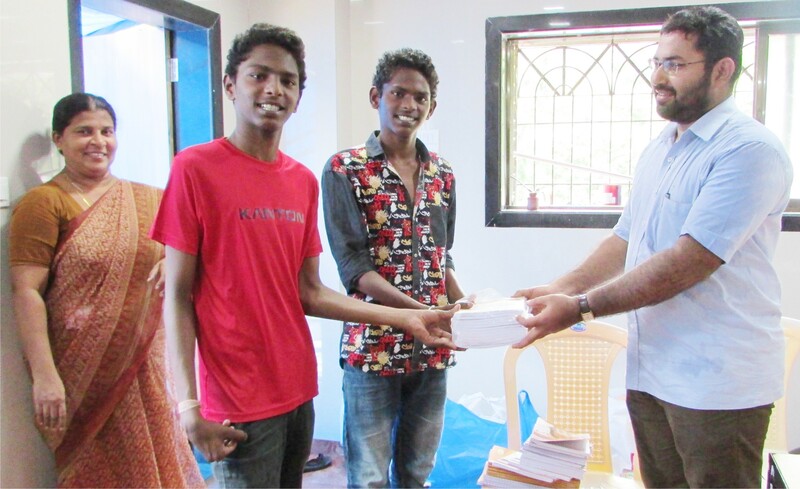 Education support provided to the needy in the urban projects. Education support provided to the needy in the rural projects.